This converted barn is located in the Hertfordshire countryside just off the B1004 on the outskirts of Ware. 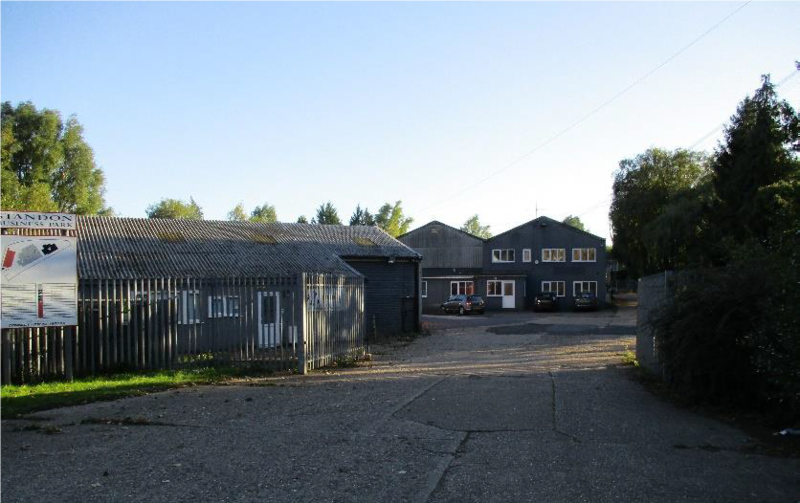 The building is located in an attractive rural location within minutes of Ware and Hertford providing mainline rail connections and the A10, providing access to London and Cambridge. The tenants should satisfy themselves as to the suitability of the planning consent prior to entry. Parking is available on-site subject to terms of the lease. The site benefits from electricity, mains water, drainage, W/C facilities. BT services and broadband connection is available on site, subject to negotiation. A service charge Is payable In addition to the rent. Full terms of occupation available on request. Please contact agent for further details. The tenant is liable for any rates.